This comprehensive course will jump start the student into the mysteries of Tribal Belly Dance of North Africa. The student will learn the most important dance moves in order to lead in a circle. The beauty of this form of dance is it empowers the student to awaken their feminine energy in a community format. Hand, eye and body signals are used without words to improvise together as one. Nanci will take the student on a journey of rhythms based on Jamila Salimpour’s research of zill patterns. The use of zill’s (Turkish term for finger cymbals) as a musical accompaniment to dance is documented to be 1500 years old. Each dance step of North Africa has it’s own zill pattern that goes along with it. Jason decided to give yoga a try after reading an article suggesting yoga can help treat niggling lower back problems. 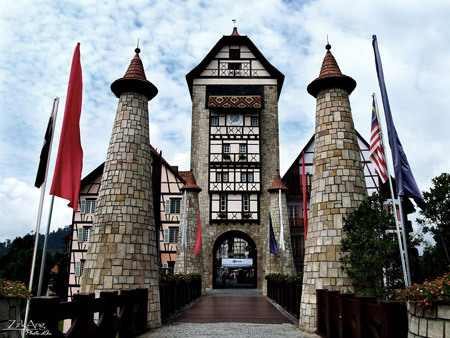 Come join Manasa Yoga for a charity poolside yoga class at The Saujana. To participate, a minimum donation of RM25 per person will be collected. All funds raised through this event will be channelled to the Home of Destitute Girls in Trivandrum, India which Manasa Yoga continues to help and support. Bring your friends and family, do some yoga and feel good knowing your donation will help make the lives of these poor abandoned girls better. 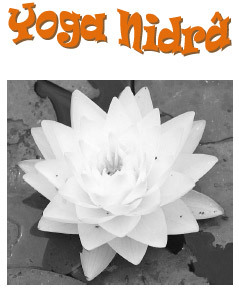 This event is open to everyone and suitable for yogis of all levels. Bring your own yoga mat and come yoga with us for a good cause. 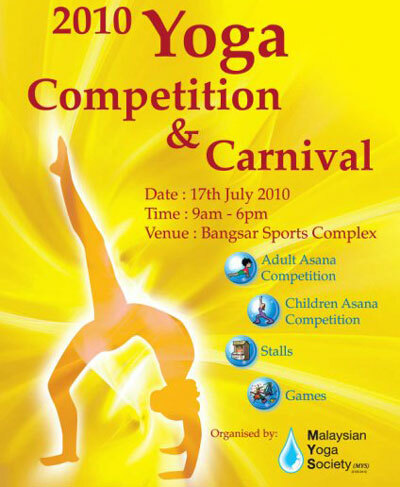 Malaysia Yoga Society will be holding a Yoga Carnival & Competition on Saturday, 17 July 2010. There is a Yoga Asana Competition for both Adults and Children. Registration is open to all. Contact Vivien at 03-2260 5322 for the registration and carnival tickets. 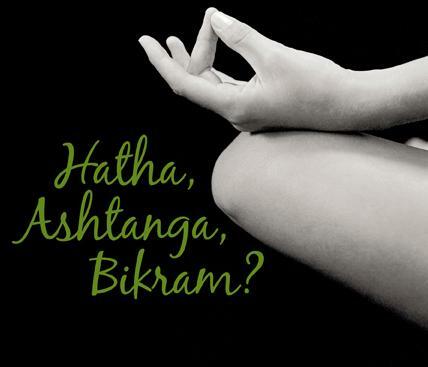 Cold Storage / Giant group is looking for a yoga teacher to do a 2-hour workshop for its office staff on 20 June 2010. Chinese/Indian male and female teachers are welcome.